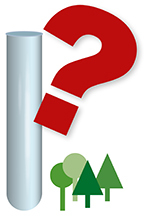 This year we are funding a project for creating future healthy ash forests. This project is called Conservation of resistant ash genotypes to maintain full range of ecosystem services, SNS-126. It starts in 2019 and continue for three years. Ash trees in Europe have experienced a dramatic decline in the last few decades due to ash dieback. The tree, having been a keystone species in fertile ecosystems, is now classified as “critically endangered” on the Swedish Red list. Nordic and Baltic foresters no longer rely on ash as a timber species since new regeneration has been prevented by the disease. It has been shown that susceptibility to ash dieback is under strong genetic control, and tree breeders are therefore hopeful that they will find more tolerant ash trees with which to create future forests. This joint Nordic-Baltic project will combine efforts focused on genetic selection in the partner countries to start up a second-generation selection programme. The healthy individuals already identified will continue to be used in the programme, as well as newly selected trees. The aim is to identify a large number of trees and establish trials to allow robust forward selection of trees. An initial screening will be conducted in a nursery, but the activities will continue for much longer. After about 5-8 years in the field, strong individuals can be selected. 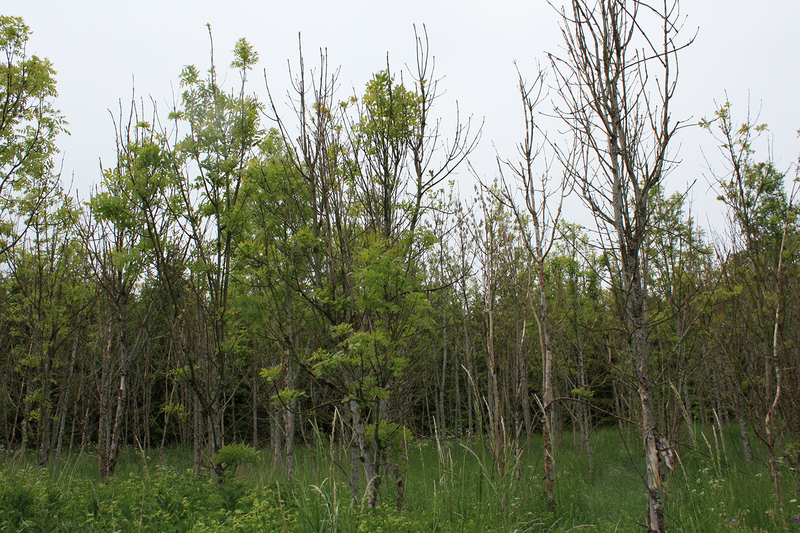 Project name: Conservation of resistant ash (Fraxinus excelsior) genotypes in Nordic and Baltic regions to maintain the full range of ecosystem-services provided by this keystone species. 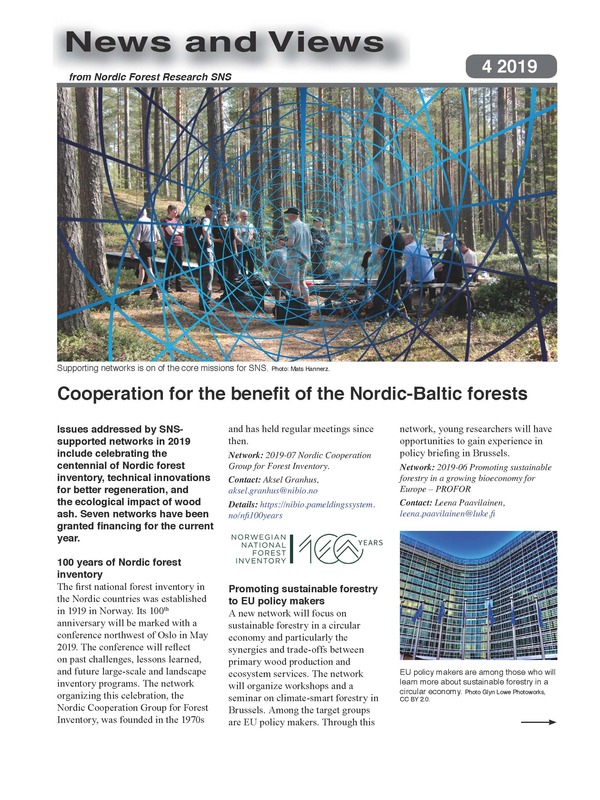 Cooperation between: Skogforsk (Sweden), University of Copenhagen (Denmark), Nibio (Norway), SLU (Sweden), Lithuanian Research Centre for Agriculture and Forestry (Lithuania).